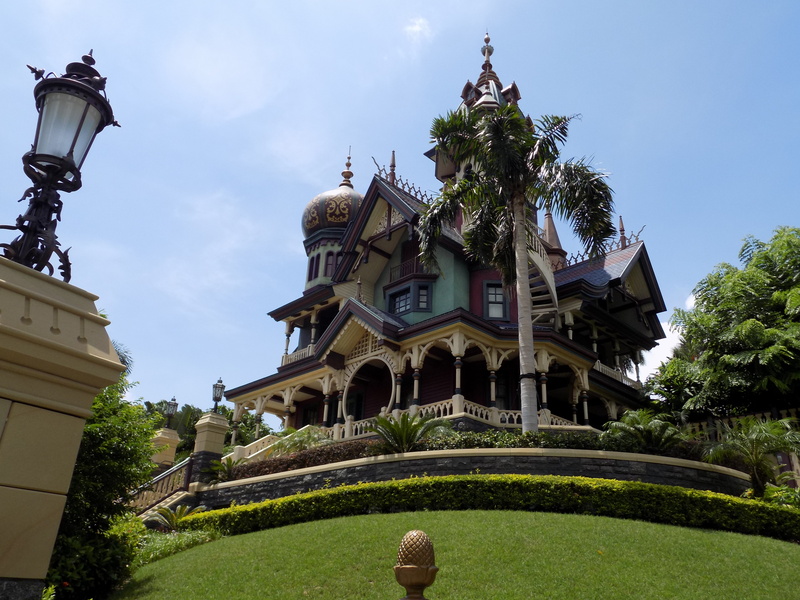 Hong Kong Disneyland (HKDL) is home to attractions that can be found in no other theme park! That alone might pique your interest in visiting this quaint, compact, and oddly “un-busy” park. But they also have different takes on very familiar attractions that will bring a smile to your face. Like its Anaheim counterpart, It’s A Small World actually includes Disney characters in their native countries but the characters are not all the same. Pocahontas features prominently in the United States section (with Meeko), Marie from The Aristocats is in France, and oddly Bambi is in the North Pole with Thumper. I love their version of Space Mountain. While not significantly different, the soundtrack is more pronounced adding an eerieness to the ride that’s fun, and when you go into the “dip” it looks like you’re going through a wormhole or entering warp drive! They also added asteroids at the end that your spaceship avoids as it finishes the track. 3. 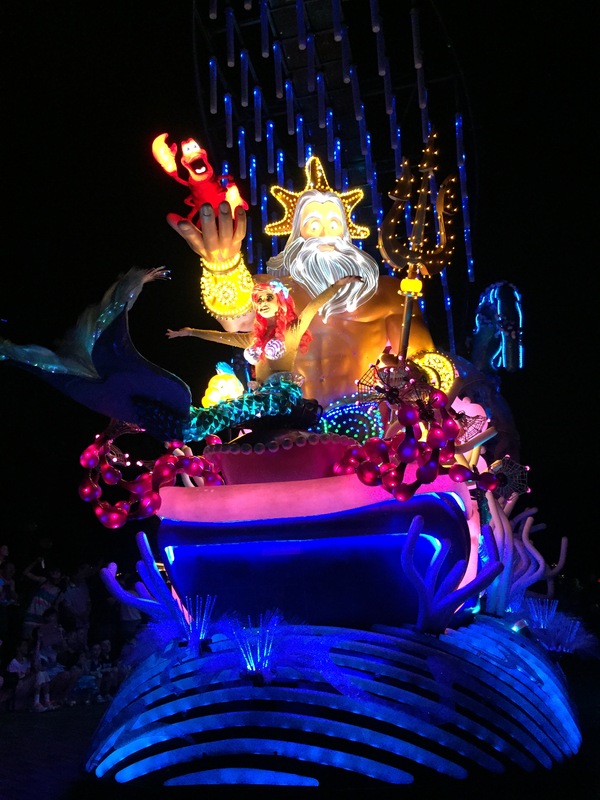 Paint the Night Parade – Home to the original Paint the Night parade, the HKDL version is different enough that it’s worth seeing. Disneyland added some enhancements that really add to the whole show, but the one at HKDL is stunningly beautiful and incorporates its own elements that Disneyland doesn’t have. Most prominently, the entire parade stops periodically along the route allowing the characters to perform set routines, much like Party Gras did a long time ago. It doesn’t stop for as long so it doesn’t become a show in the street, but it is fun and different and definitely worth sitting down to watch. 2. Mystic Manor – One of the most creative rides ever made by the Imagineers, this attraction combines the trackless ride system from Pooh’s Honey Hunt at Tokyo Disneyland (TDL) with mystical elements as seen in Haunted Mansion and TDL’s Tower of Terror, but is it’s own unique story. You will love Albert, the mischievous monkey who starts things off. But it’s in the technological elements that really make this a wonder to behold, especially in the ride finale where things get wild and fun! You will honestly be amazed at not only the technical elements, but the flow of the story, the likeability of the characters, and the consistency of theme throughout the attraction. Almost by itself, this attraction makes it worth the trip if you’re a Disney theme park fan like I am! 1. Big Grizzly Mountain Runaway Mine Cars – But then the Imagineers had to go an add THIS ride! One of the best roller coaster rides in any Disney theme park. I hate to weigh it down with such a huge moniker to live up to, but there were so many amazing elements to the ride that each time I thought I had it pegged, something different happened. 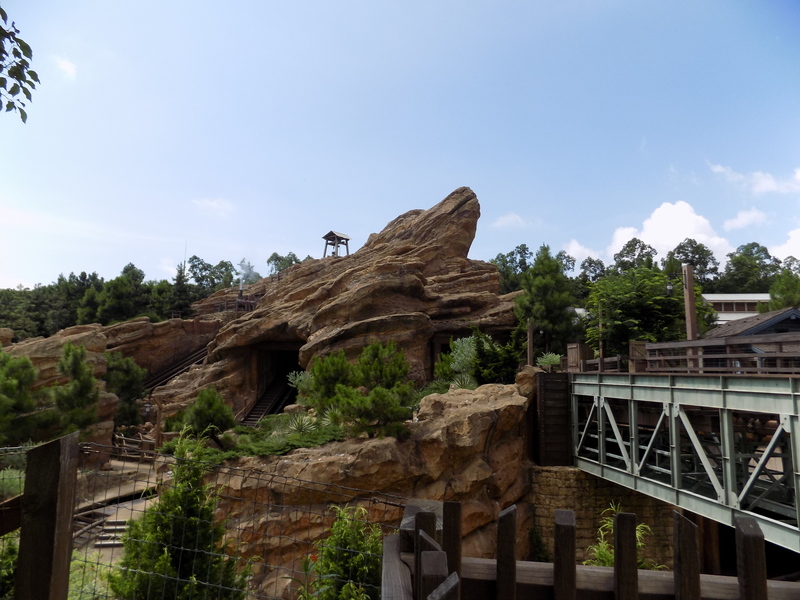 Big Grizzly Mountain does have “runaway mine car” as a shared theme with other Big Thunder Mountain rides at other theme parks, but the attraction itself is different than any other. It has a very consistent story, has adorable animatronic characters, but most importantly has a tremendous ride system that incorporates both a launch system and a backwards element. The attractions at HKDL are great! Not every ride is a hit, but when does any theme park have a 100% hit rate? And the rides at HKDL aren’t just rehashed rides from other Disney theme parks. Hong Kong Disneyland has a unique flavor and flair all its own and definitely belongs on any Disney theme park bucket list. Want to know why HKDL is a pin collectors’ paradise and other great souvenir finds?